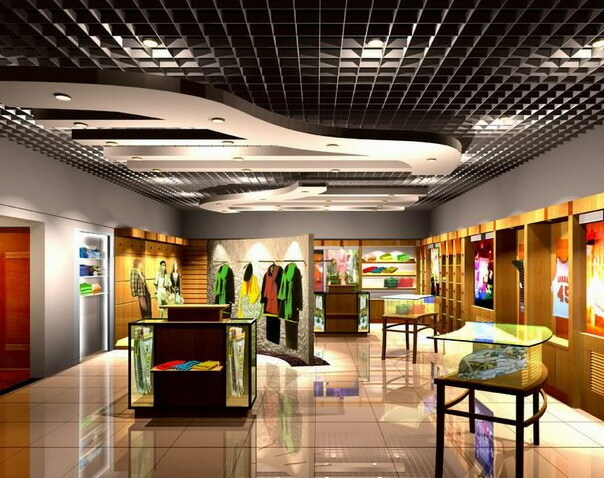 Enjoying the fame of "shopping paradise", Guangzhou is the most important Commodity distribution center in south China. 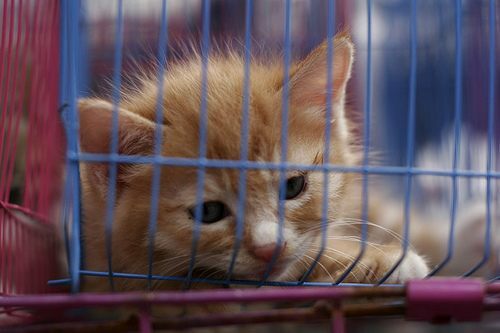 Take advantage of famous Guangzhou specialty streets.Today,i will show you around Guangzhou Pet Market. If you're looking for a pet to kill your spare time, I will recommend some pet shops in Shanghai (shàng hǎi 上海) to you, which are the Shanghai Naughty Family Pet Company, located at No. 2293 Hongqiao Road (hóng qiáo lù 红桥路), near Chenjiaqiao (chén jiā qiáo 陈家桥) phone: 6268-7400), is the oldest pet shop in Shanghai. The shop specializes in dogs; among the many breeds we spotted were Toy Poodles, Japanese Spitz, Chihuahua, Schnauzer, Shihtzu andPekinese. 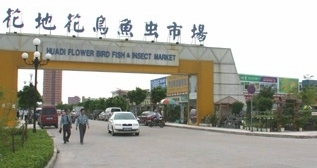 Beijing has a wide range of market.In the following, I will take you around Beijing Pet Market. People living in Beijing may find this market a good place to pick up a cheap but adorable pet to join their family. The shop and stall holders are warm and welcome every people even if you are not interested in buying. There are many stalls both inside and outside the market. There is even the chance to sit down and enjoy a wonderful time.There are all kinds of pets, like turtles, terrapins, fish, budgerigars, parrots, doves, rabbits, chinchillas, cats, kittens, mice, hamsters, iguanas and dragon lizards. Insects like crickets are very popular and widely available. During winter, apart from live maggots, these were the only insects available. To accompany the pets you will find a wide range of accessories available to either make your pet's life more comfortable or to entertain them. Pet food and pet medicines can also be purchased. If you are not much interested in pets, don't despair. There is quite a range of other merchandise also offered for sale. The bargaining tips here work, but require a little perseverance. It will take you some energy, and some people are not comfortable negotiating with vendors, and would rather spend their energy taking in the sights — if you are the person please move to another article. The following are some Chinese bargaining and negotiating techniques that will most likely save at least 50% on all your purchases in China.